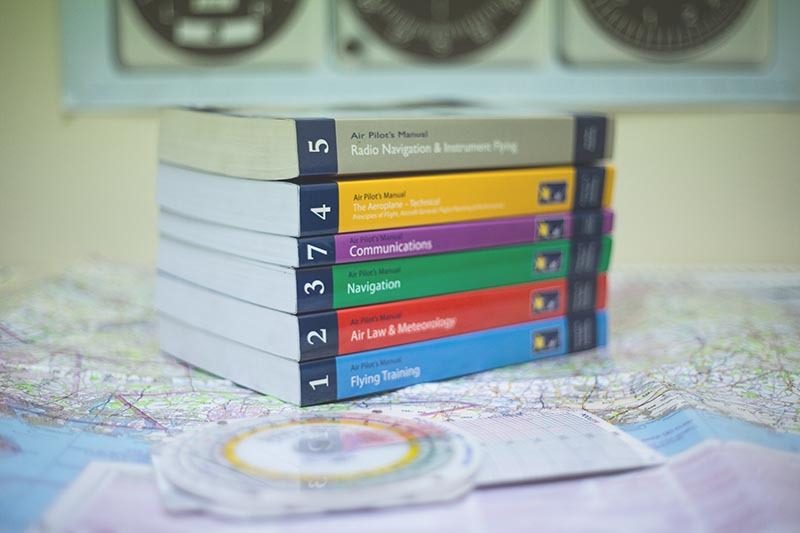 We have been helping students obtain their wings since 2009 – training them with a hands on experience from lesson one, teaching the necessary handling skills that make for a great pilot. We have a wide range of modern and vintage aeroplanes in our fleet catering to all tastes and abilities ranging from one of the most common training aircraft, the PA28, through to the more technical tail wheel aircraft, the Tiger Moth. How do I obtain a Private Pilot’s Licence? How long will it take to qualify for a PPL? First 10-15 hours learning to handle the aeroplane, including take offs and landings, and flying circuits around the aerodrome. The following 15 -20 hours consist of navigational sorties over the Kent and Sussex countryside, and west towards Dorset. You will be Landing away, engaging in a de-brief before returning to Shoreham. A further 5 -10 hours will consist of solo navigational exercises culmination in a qualifying cross country. On completion of the course and additional 2 – 3 hours of general revision brings the student up to test standard, which can be undertaken with our resident examiner. Whilst obtaining your PPL you will be required to study for your written exams which can be taken periodically throughout the course. A student may choose to learn to fly in a short period of 6 weeks or alternatively a leisurely 12-18 months. What can I do after gaining my PPL? Upon qualifying the pilot will have the opportunity to fly and build upon their newfound skills in PerryAir’s comprehensive fleet. Furthermore the pilot is able to take advantage of the many years’ experience f other club members and have the opportunity to take in our club ‘fly outs’ where the cost of the flying is shared between members and passengers. A recently qualified pilot is encouraged to further their experience by undertaking a Night rating, IMC rating, aerobatic training and Tail Wheel Conversions. All in all, achieving a PPL is just the beginning of the wonderful experience of flying your own aircraft. PerryAir offers ‘learn to fly’ packages tailored to the individual student’s availability and financial constraints.